Pamela Young from CFM&D interviewed Ian England, vice president operations and Gavin Bajin, business leader for commercial services, to shed some light on the commercial cleaning industry and specifically, ServiceMaster’s position as an industry leader. 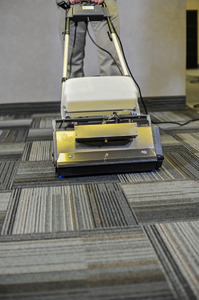 Whether it is janitorial services, commercial carpet and specialty cleaning or emergency disaster restoration services, ServiceMaster provides experts in each field that can meet their customers’ needs. Click here to read the full CFM&D article entitled “ServiceMaster Cleans and Restores (And More)”.